Alexey L Pomerantsev is a Leading Researcher at The Russian Academy of Science. He is a founding member and Chair of the Russian Chemometrics Society, being instrumental in organizing the annual Winter Symposium on Chemometrics. 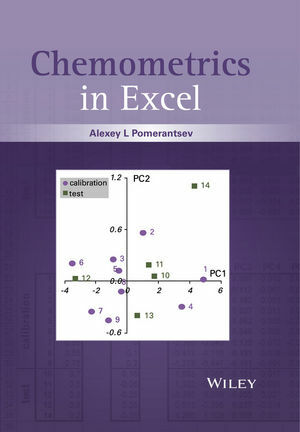 He is a peer reviewer and member of Editorial Board of the Journal ‘Chemometrics and Intelligent Laboratory Systems.’ Dr. Pomerantsev has over 100 publications, many of them dealing with Chemometric Investigations.